Victor C. Fields – or as formerly known Viktor Csuka – could stand as an example of a real versatile person. Even from his early years he has been interested in a good many things, such as sports, arts, science, technical inventions, nature…and pretty much the whole world as it is. He was working in the casino business, dealt with financial products, was an investor, owned a business, wrote poems, and visited five continents by the time he turned 23. His constant and ever-present passion, towards the understanding of human body and nutrition, has followed him all along his path. Since 2005, after his mother tragically passed away, his attention has turned towards the connection of lifestyle and civilization diseases. In memory of his mother he has changed his name to Fields, as reminder, also as a symbol of his commitment towards conscious lifestyle and prevention. He was much more like an adventurer till 2017 when he moved to Pécs to settle down. He lived in Grand Canary island back then, and he has just picked a place randomly on the map which happened to be our beloved city. “…amongst numerous countries, and countless cities, I eventually found Home, here in Pécs.” – he added. 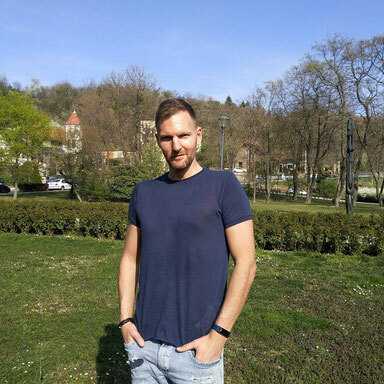 Since then he applied to University of Pécs, Faculty of Health Sciences, to get even closer to the western diseases through the glasses of Epidemiology.  He has been a steady visitor of Yogaflow since 2017, and has become a member as a Nutrition advisor and Lifestyle coach in the beginning of 2019. You can meet him during his monthly presentations and thematic workshops, or you can book an appointment for personal consultation. His personal objective is to reintroduce the concept of conscious lifestyle, by bringing natural and scientific approaches closer to each other.